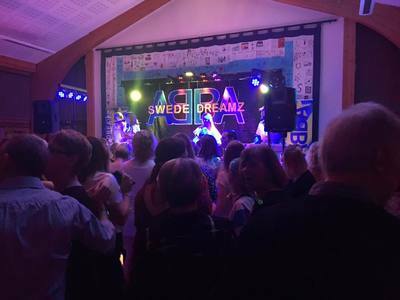 Making sure you didn't miss out totally on Swede Dreamz returning here in Market Lavington. We have collected your photos and comments from social media (Facebook). 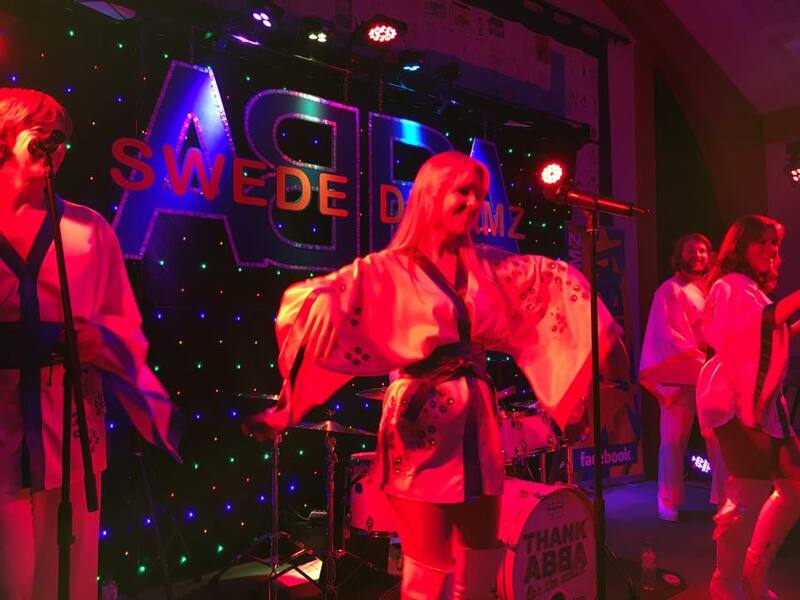 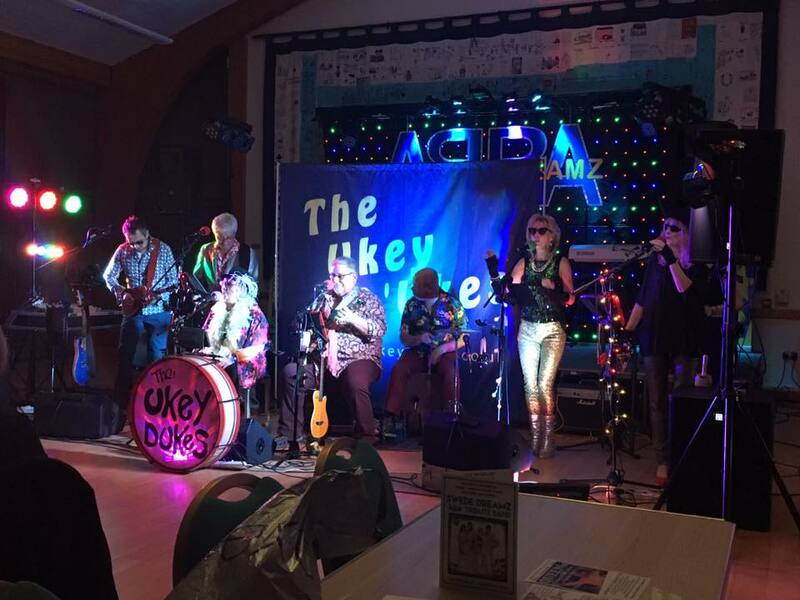 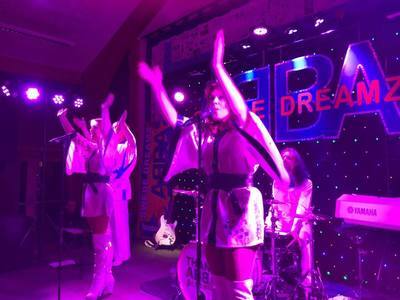 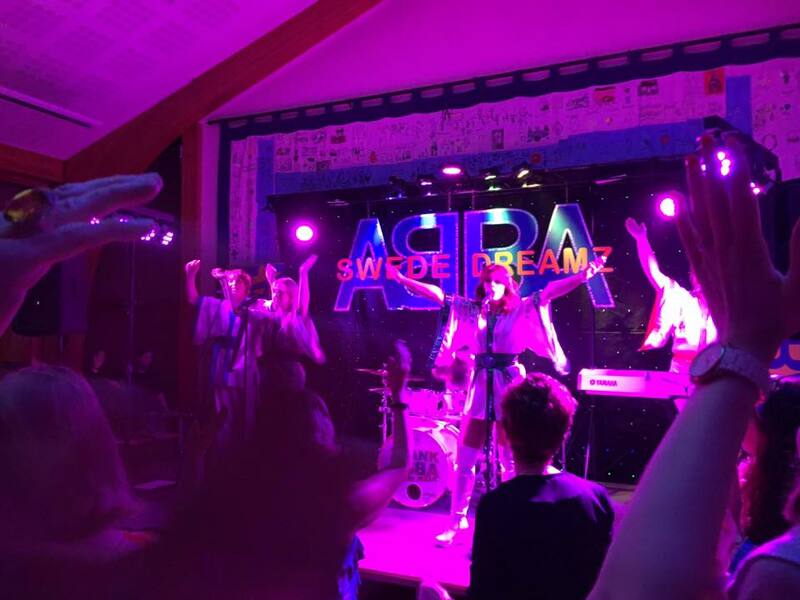 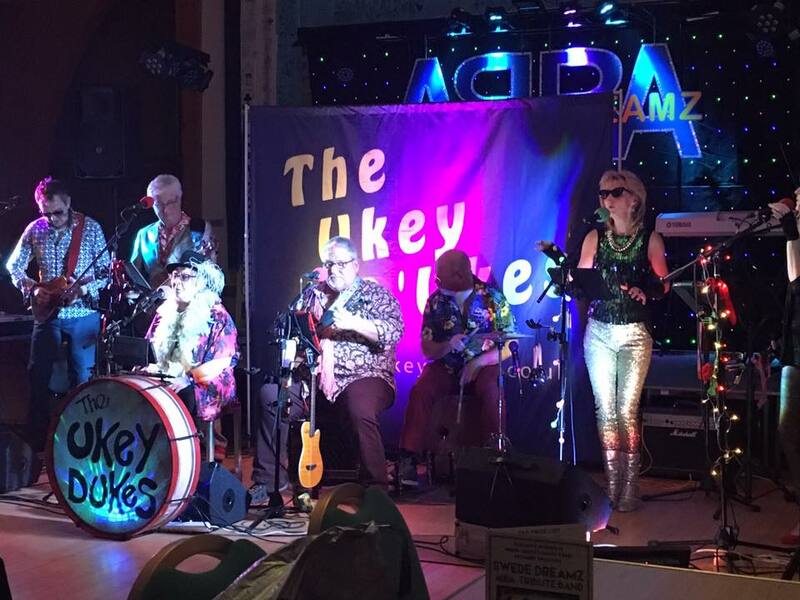 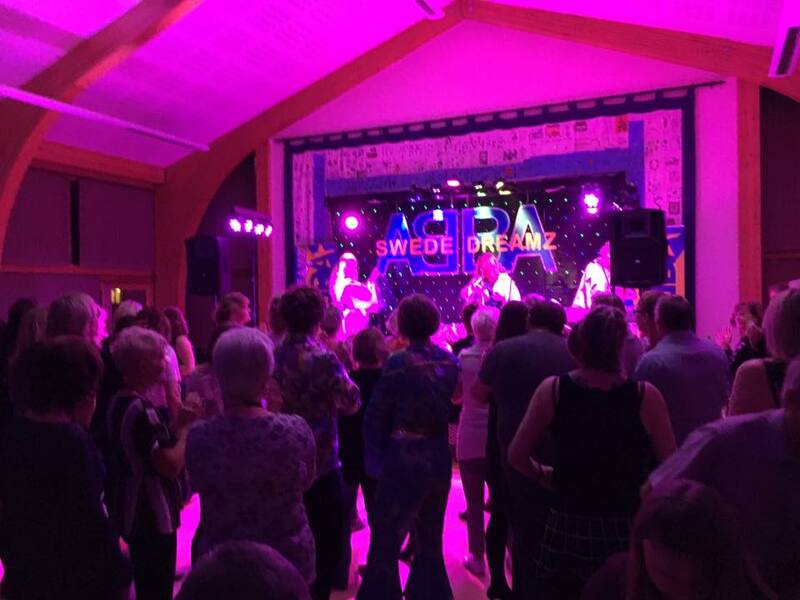 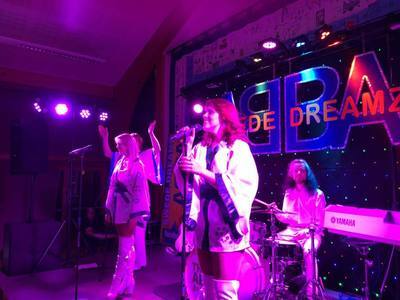 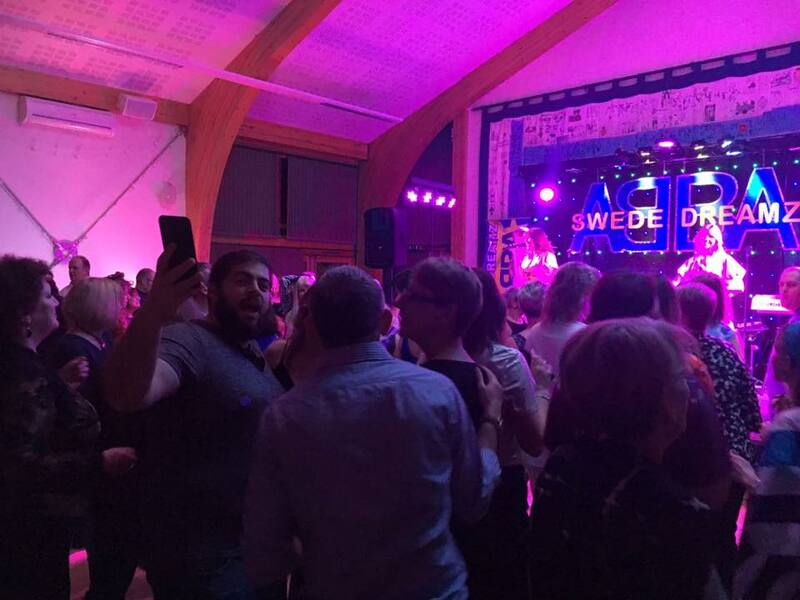 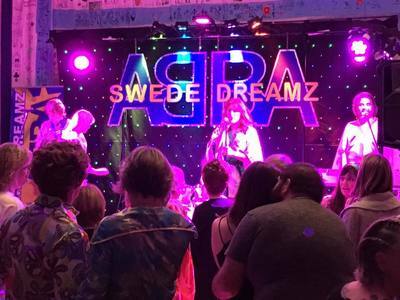 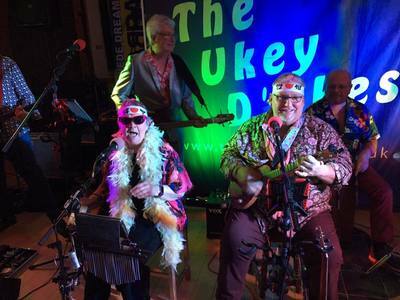 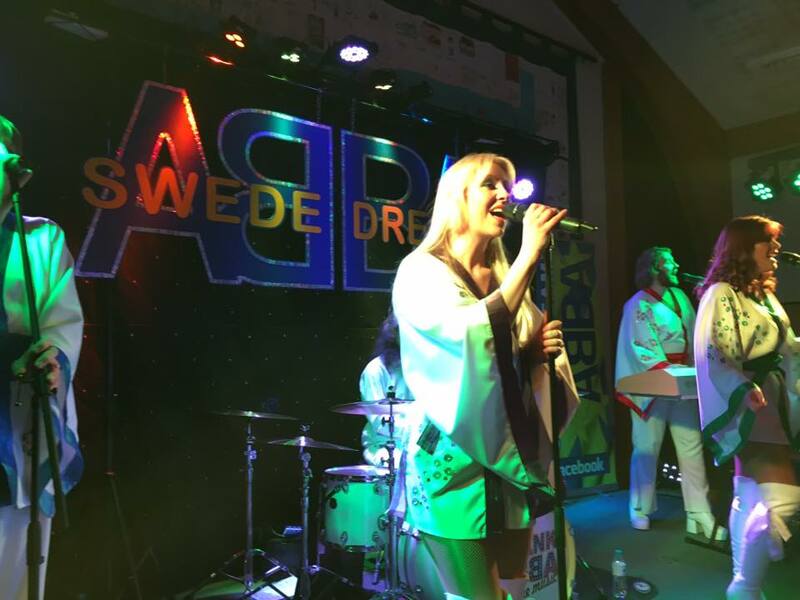 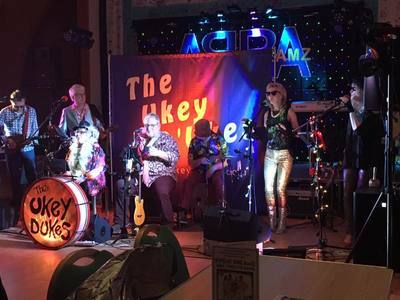 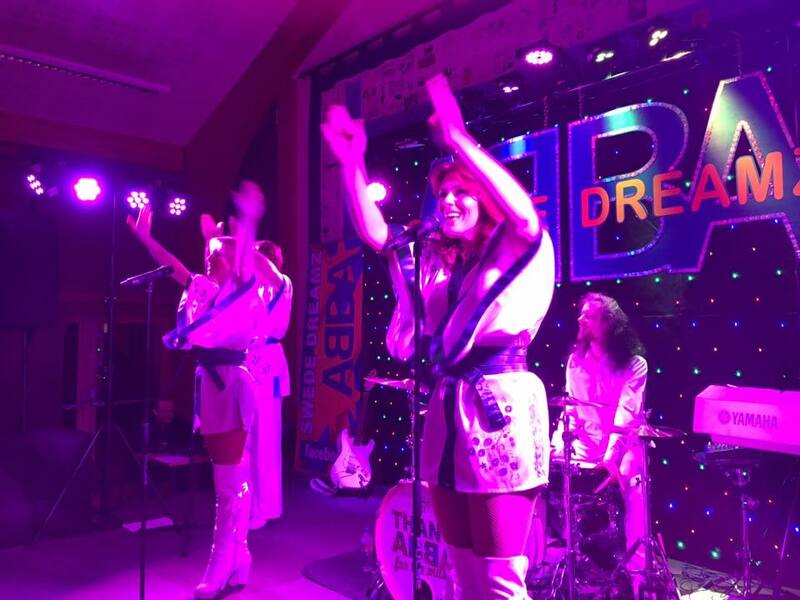 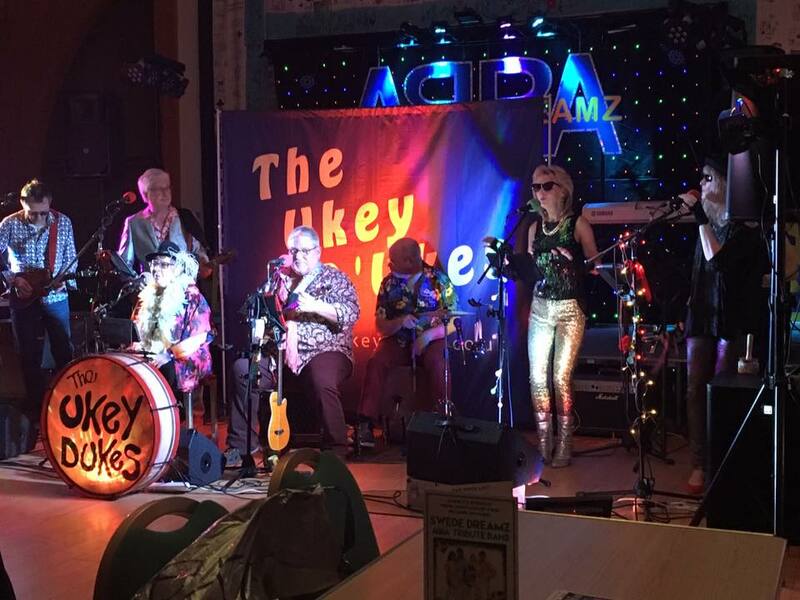 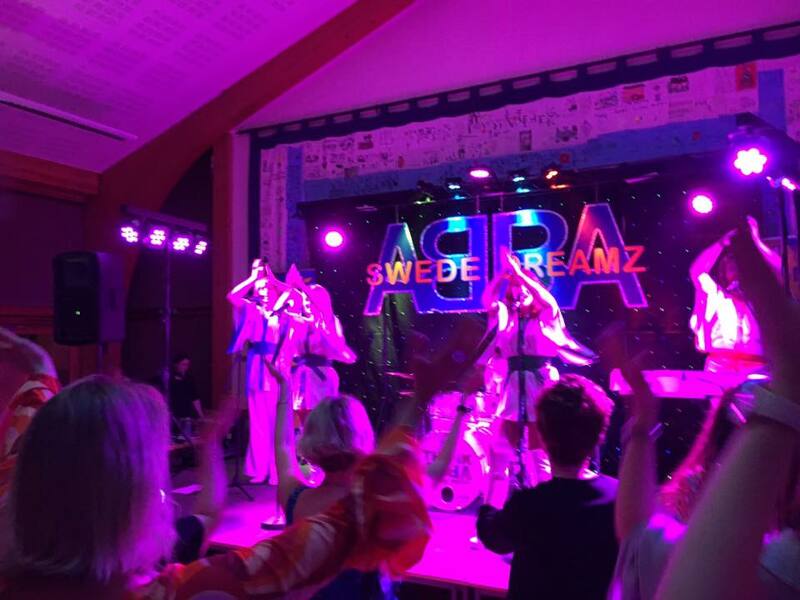 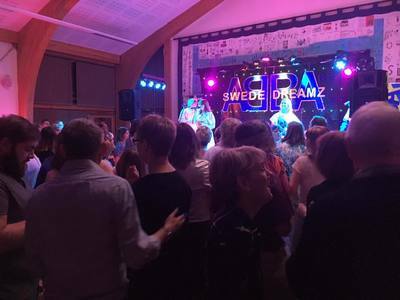 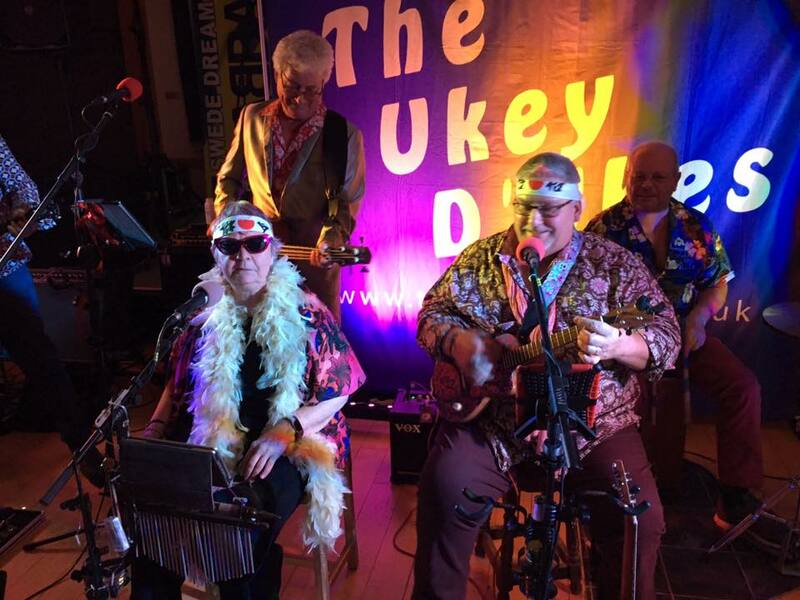 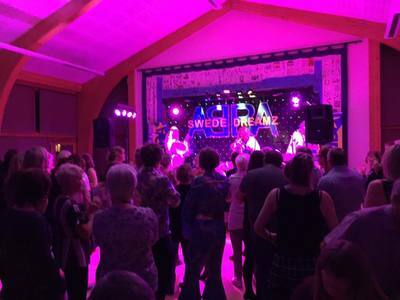 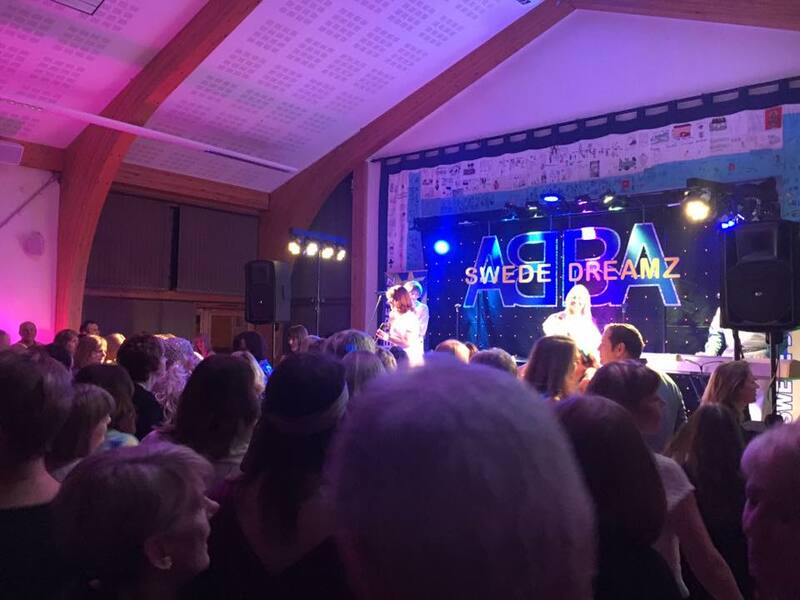 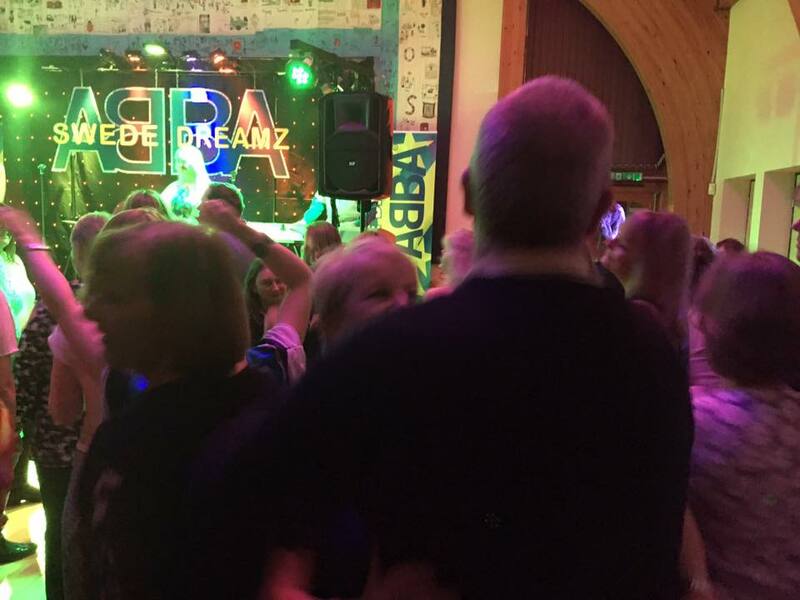 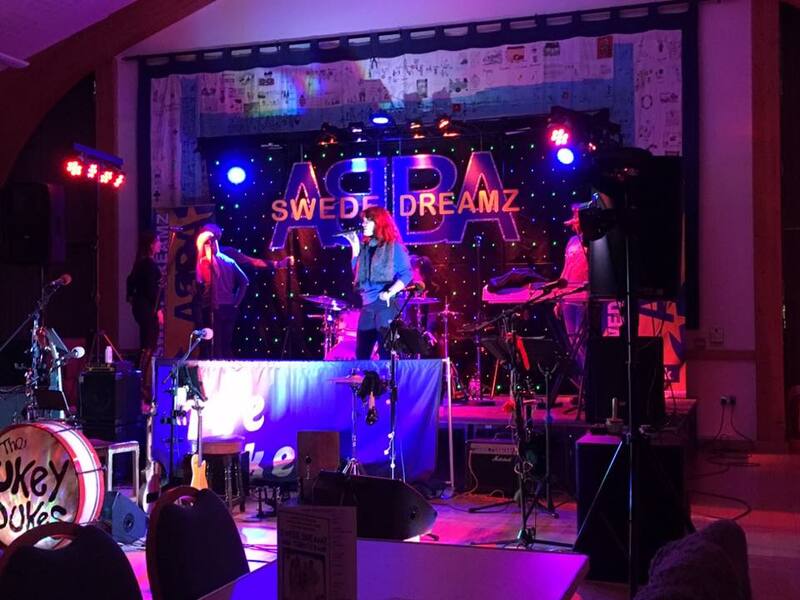 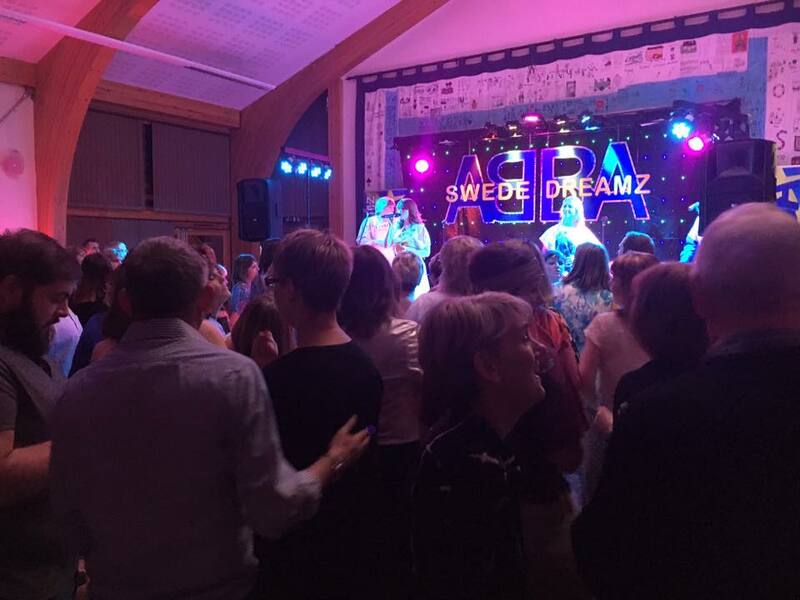 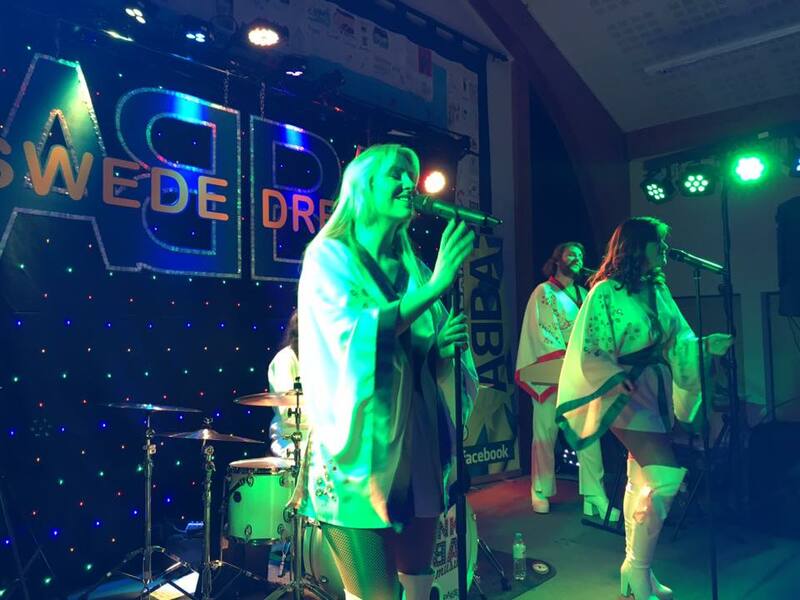 * Swede Dreamz ABBA Tribute Band Thanks to Ted and all involved in organising event and thanks to everyone who came along to see show. 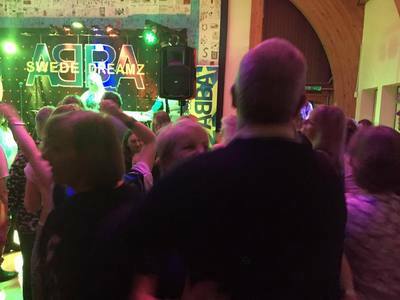 Already looking forward to seeing you all again in 2018.